China is often perceived as being a “difficult” market for a variety of reasons, but cultural differences are often cited as one of the main areas of concern. The purpose of this Chinese Business Culture Training is to provide delegates with an awareness of China and Chinese business culture and an insight into how misunderstandings can arise (and be overcome) during business interactions with Chinese people. Delegates will also learn about practical skills that can make business interactions with China more successful. CBBC’s mix of UK and Chinese staff also make it well placed to identify and communicate cultural differences and pass on practical observations, strategies and straight forward tips. 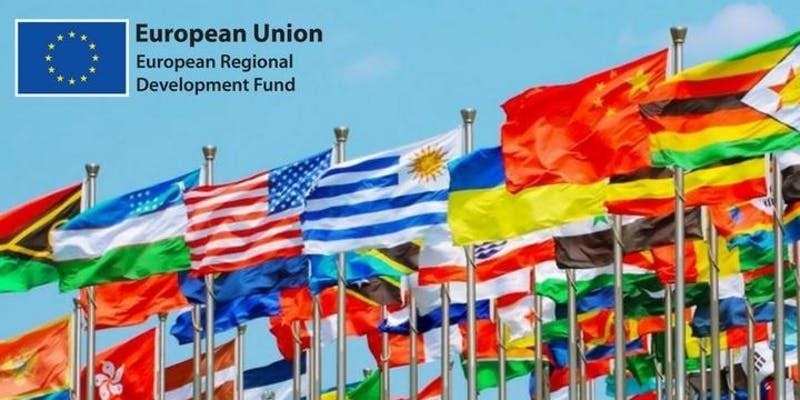 This event is funded by West Midlands Chambers of Commerce’s ERDF SME International Growth Project and we therefore require attendees to complete and submit this simple online form unless your firm has done so already. In order to attend you must be an SME registered within the West Midlands. On receipt of this we will process your place on the workshop.